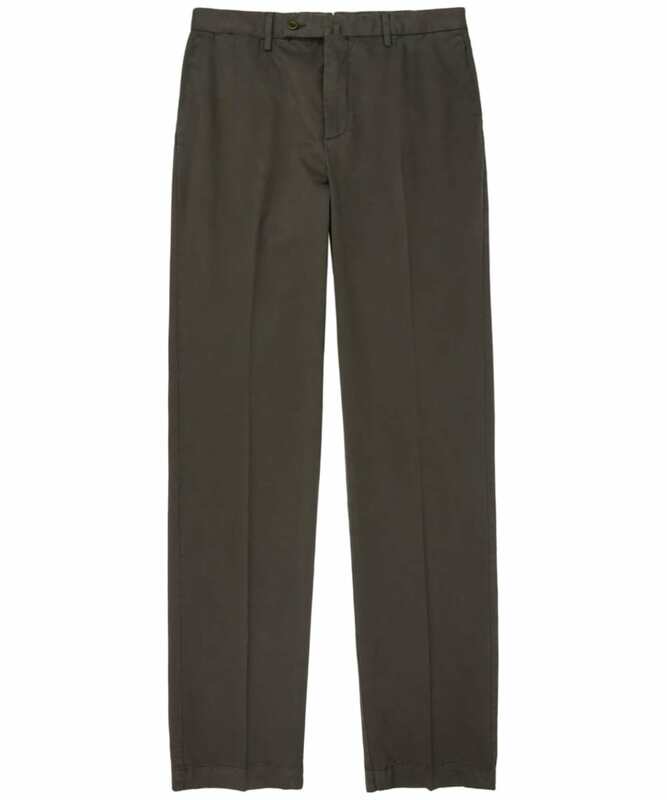 An ever popular design that never goes out of style, the Hackett Sanderson Chinos are a simple yet stylish pair of casual trousers with a traditional pleated front to ensure that classic tailored look. 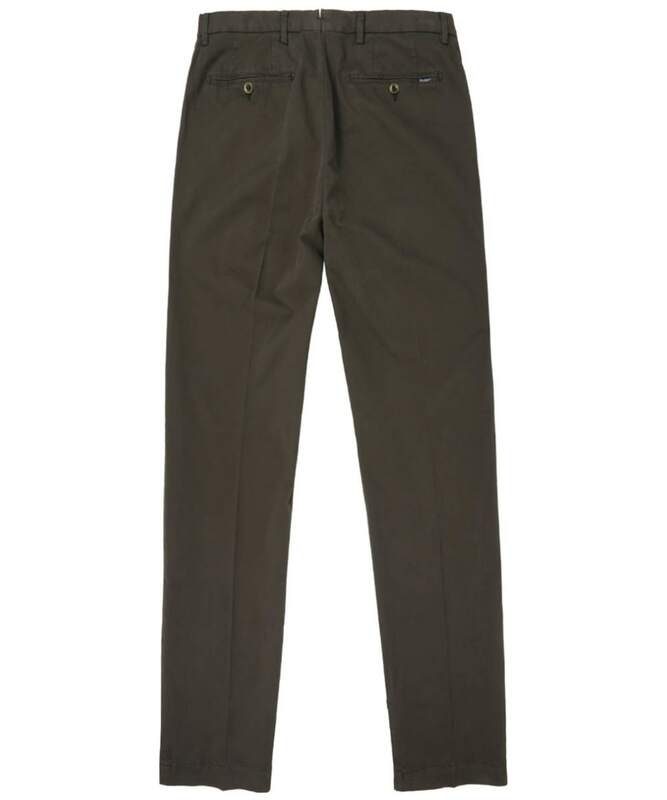 Crafted from a blend of cotton and elastane, these Hackett chinos will keep you cool and comfortable, while ensuring exceptional ease of movement. Easily add your favourite accessory with the belt loops, and keep everyday essentials close at hand in the two side entry pockets. The Hackett Sanderson Chinos are finished with a button and zip closure, with signature Hackett branding to the back.